Leave it to a fighter pilot to design a stunt plane for the road. In 1952, triumph and mg had already demonstrated their abilities to employ exotic designs to capture buyers in the american market. Enter donald healey, successful racing driver, former wwi raf pilot and employee of the sopwith aviation company, who approached the austin company with the notion of selling cars to the yanks. 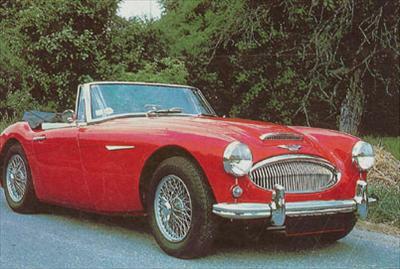 Fast and powerful, the 1963 austin-healey mk iia joined familiar aspects of the classic english roadster with the oomph of a six-cylinder, three-liter engine.